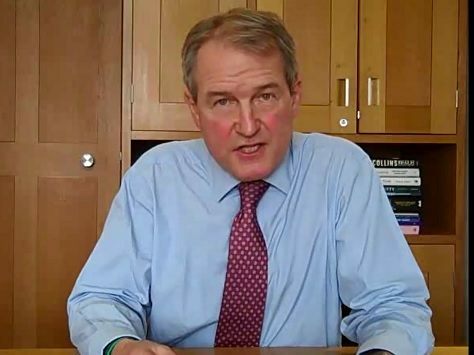 Owen Paterson MP has attacked claims that three million British jobs depend on the European Union. The former cabinet minister instead said five million jobs were reliant on the Free Trade area the EEA, meaning that Britain could leave the EU without damaging jobs. His comments came on a video due to be shown later today at a conference being held in London to discuss leaving the European Union. Paterson has long been considered the leading right-winger in the Conservative Party and is also a firm opponent of the ‘green’ lobby. He is widely thought to have lost his job in government because of his opposition to David Cameron’s agenda on Europe, environment and gay marriage. Today’s conference will feature speakers from all sides of the political divide.